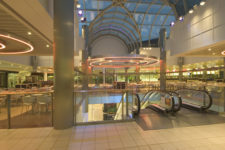 H&J Martin Asset Management Services are contracted to provide services to CastleCourt Shopping Mall in Belfast. The contract requires the provision of an onsite team of technicians who respond to all maintenance requests within the building. H&J Martin Asset Management Services carried out extensive asset surveys and validation prior to the start of the new contract. 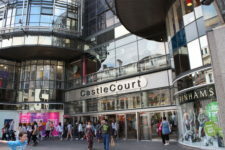 This allowed us to put in place the most effective and efficient planned maintenance regime for CastleCourt, ensuring that the shopping mall remains fully operable and asset life is extended where possible. 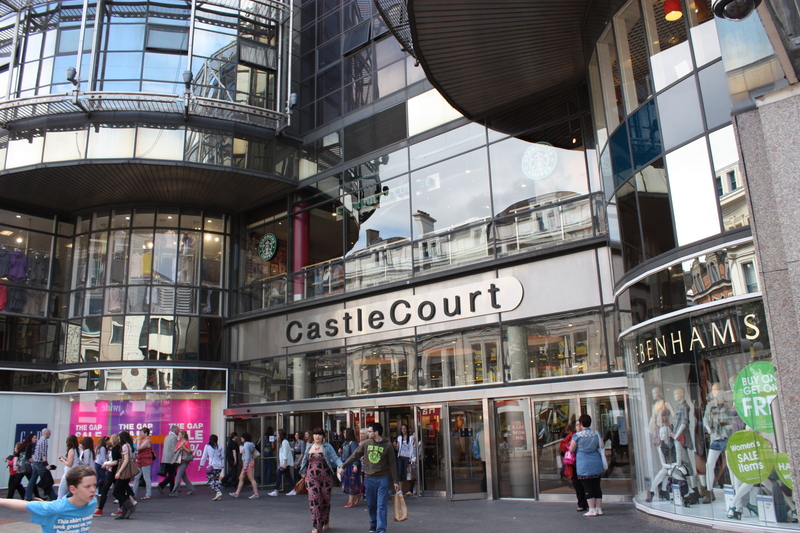 Under the terms of the contract, CastleCourt may also request a range of planned, minor and project works to be carried out. 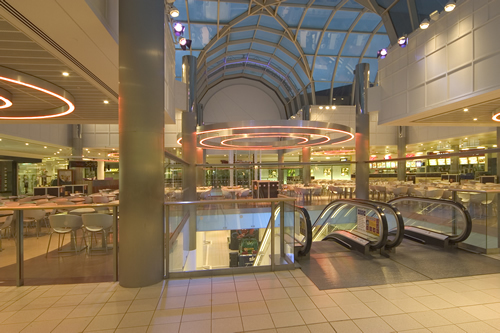 Through our fully integrated approach, we scope, design, procure and deliver the required works.